The Commonwealth Bank of Australia’s executive general manager has addressed customers in a video to inform them that an unspecified data center issue was the cause of disruptions to the bank’s services yesterday. 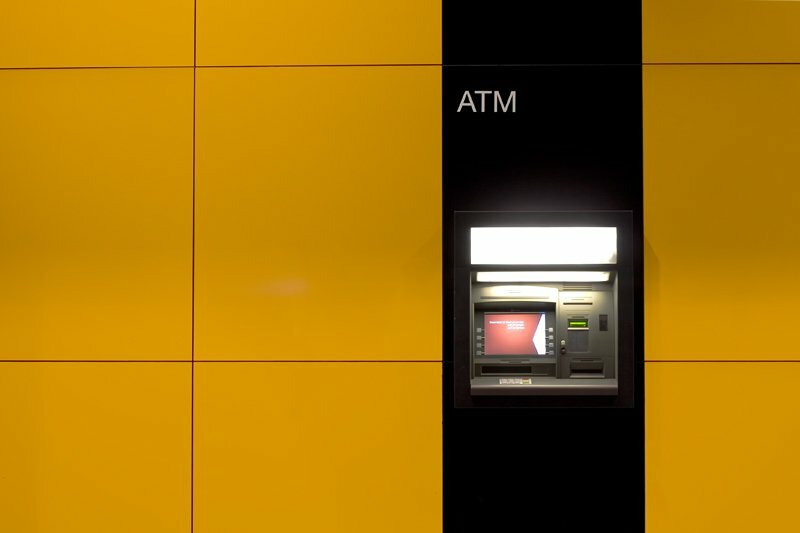 According to ZDNet, customers were unable to access online banking applications NetBank and CommBank; Pete Steel said this was caused by extra workloads being placed in one of its two data centers due to an issue in the other facility. At the same time, Visa credit card transactions processed on the bank’s terminals were rejected, regardless of whether or not they belonged to Commonwealth customers. “This reduced capacity has caused some users to experience issues logging in and making payments or transfers. Improvements were reported at midday and again at 7:30pm AEST, but it took until Tuesday morning before all payments were able to be processed normally and access to applications was restored.